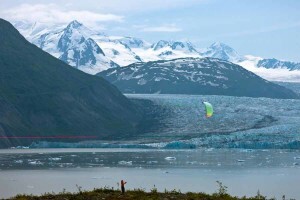 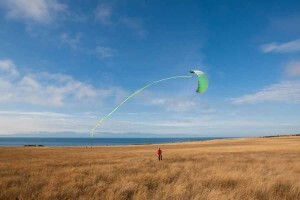 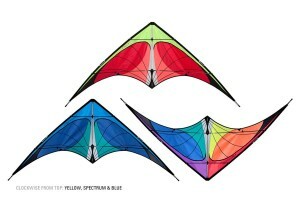 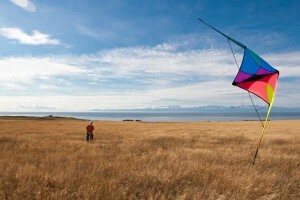 Prism dual–line sport kites are coveted worldwide as the gold standard for design, quality and performance. 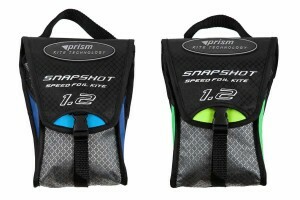 They are are completely maneuverable by pulling on one line or the other, allowing fingertip control and high speed aerobatics. 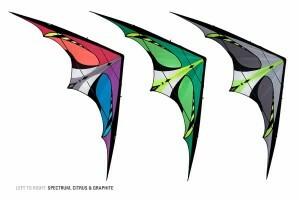 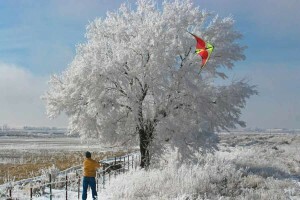 With framed and soft-winged models for beginners to models worthy of world–level competitors, Prism Kite Technology offers the perfect combination of lift, speed, durability and response for your needs.